The World Cup is going full throttle and with the Indian football Team not in the tournament, many Indian Football fans have picked their favorite country to win the World Cup and also their favorite player. With teams like Argentina, Portugal and Spain out of the tournament, it seems that Ronaldo and Messi will not play in World Cup competition again. But amidst all this controversy, Sourav Ganguly has picked the greatest of all time player. 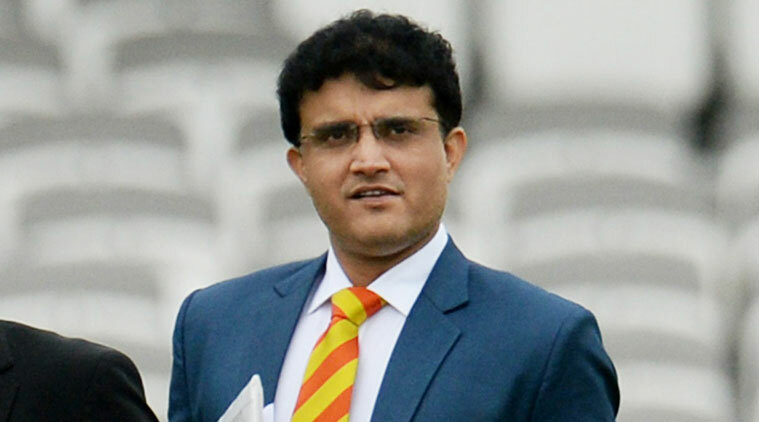 Sourav Ganguly is an ardent football fan and is always cheering on his favorite player during each and every competition. The Bengal Tiger picked his favorite player out of respect and that makes us happy. 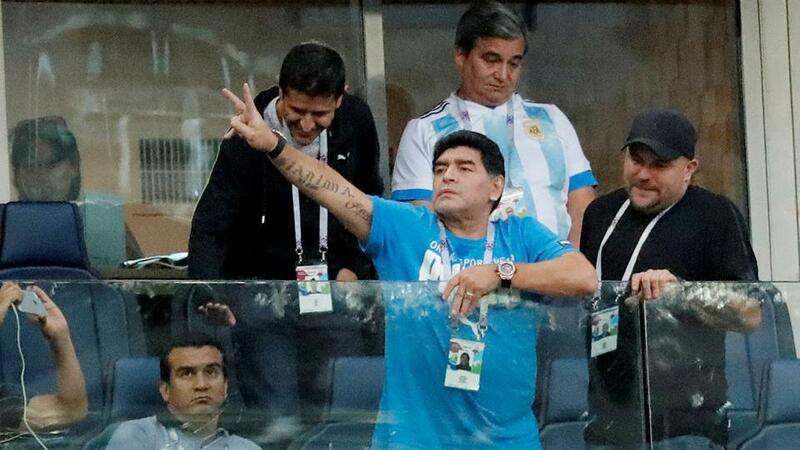 Sourav Ganguly took to Twitter and called Argentinian footballer Diego Maradona as the greatest. Ganguly also talked about the Uruguay-Portugal match which was held in great spirits and talked about how the level of game was so high, however he seemed to be unhappy with Ronaldo not shining. This World Cup football quality has been remarkable …what a ball from suarez..want to be ronaldos nite….